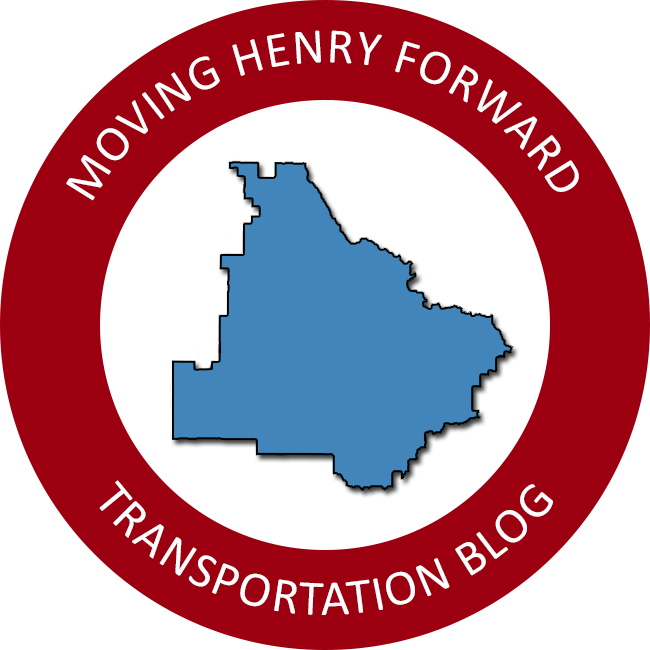 Henry County residents will soon reap the benefits of ongoing road work throughout the county as several projects are close to completion. Weather permitting, all projects listed below will be complete by year end. The most notable project is the Campground Road extension along Jodeco Road and new roadway. This major project has been in various stages of planning for over twenty years and is one of the largest projects ever funded through Henry County SPLOST dollars. Construction for the nearly three-mile project is costing $13.3 million with approximately $9 million of that covering the new four-lane bridge over the Norfolk Southern bridge. The bridge was constructed wide enough to support four travel lanes so to accommodate an eventual widening of Campground Road saving the county time and money in the future. Two SPLOST projects are expected to start construction in the upcoming months. Bids are currently being accepted for the South Cleveland paving in McDonough and the Hampton-Locust Grove Road at Simpson Mill Road intersection improvement will be bid out by year end.